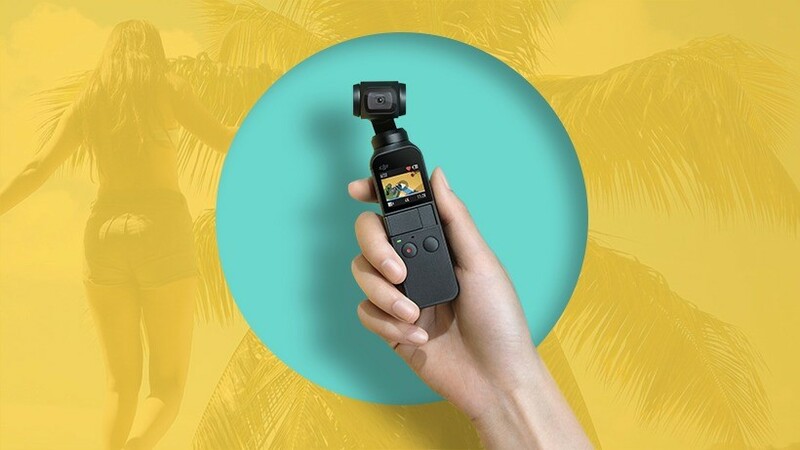 As the smallest 3-axis stabilized handheld camera DJI has ever designed, the compact and intelligent Osmo Pocket turns any moment into a cinematic memory. 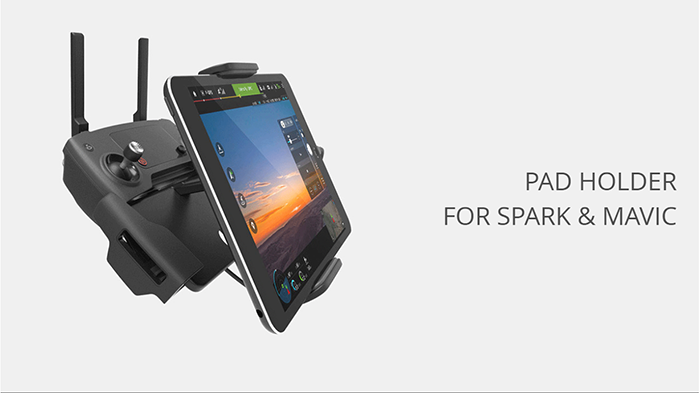 Here are a few quick videos for you to get the most out of your new OSMO Pocket! This playlist is the perfect guide and helper for DJI Mavic 2 owners. Showcasing everything from activating your drone to your first flight, this guide will ensure you are well prepared! Here’s a quick guide to the skill sets, tools, and parts you’ll need for pilots when you are ready to move from production and ready-to-fly drones to the more advanced world of modding. 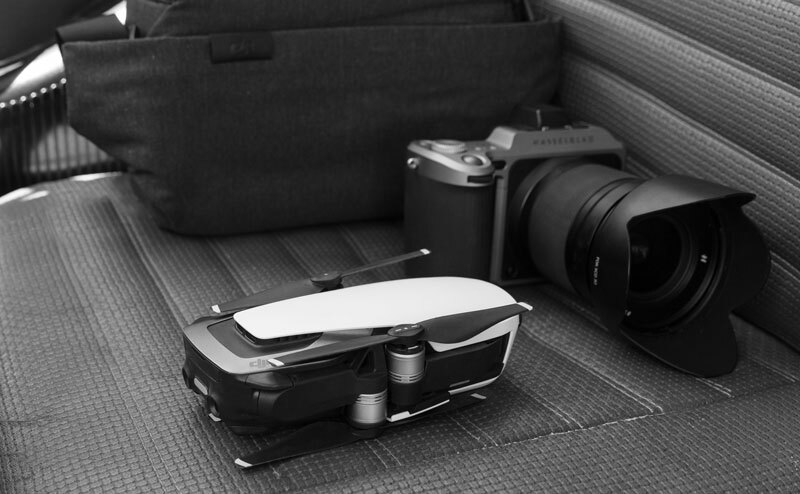 Top 5 Accessories for your DJI Mavic Air! Here are some essential accessories you should consider to get the most out of your Mavic Air! Want to mount an iPad to Mavic Pro/Air or Spark Controller? Have you ever wanted to use a screen bigger than your smartphone with your drone? Well, now you can, with PGYTECH's Pad Holder. 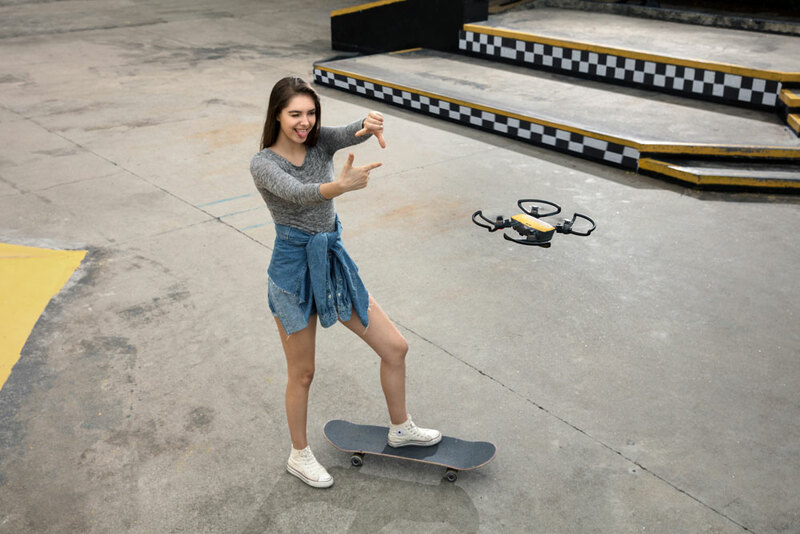 Shooting “on the fly” takes on a whole new meaning when it comes to drones, and if you’re reading this, you’ve probably just started out or are seriously considering learning how. 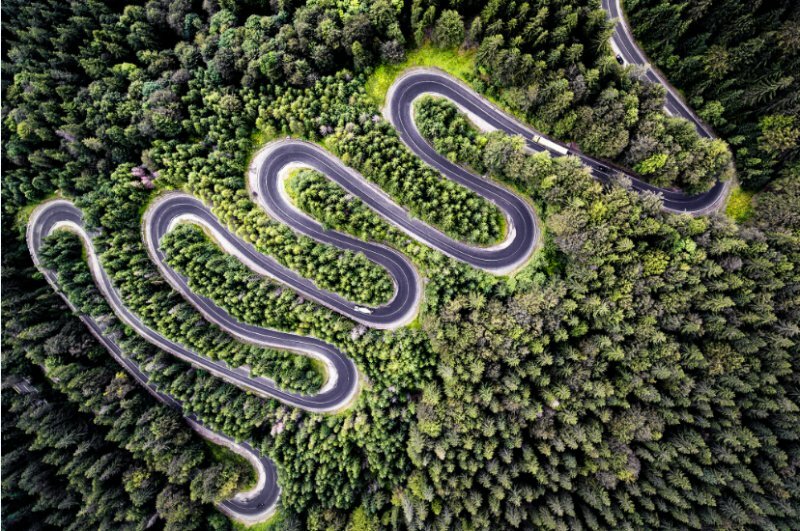 Well, you’ve come to the right place, because in this post, we’ve put together the ultimate drone photography tips for beginners. You’ve invested into your drone—now it’s time for your drone to earn its keep. Not everybody can make a living doing something they love, but for drone-loving dilettantes who just can’t keep their eyes out of the skies, there are a lot of ways that your serious hobby can make a serious buck. 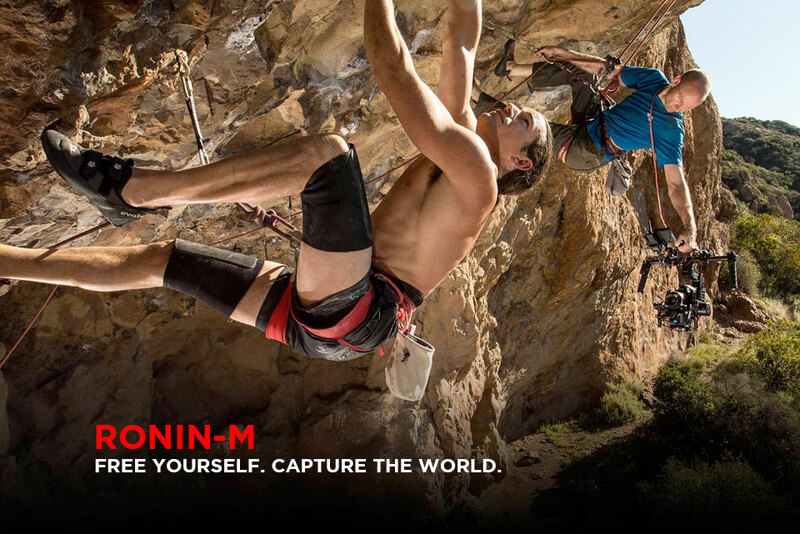 Learn how to assemble and operate your new Ronin-S with these easy to follow guides. Who doesn’t love taking videos with their phones? Some of us, though, love it so much that having a snazzy smart phone able to take top-quality videos just isn’t enough. Maybe you hang out in a lot of cool places. Maybe those places are beyond city limits, or even beyond your borders. Maybe those places are so cool, you just have to vlog about them, and your videos find their way into social media or video sharing sites. Maybe your long-term outlook is “Vlogs today, Hollywood tomorrow”. If this is you, then you need a DJI Osmo Mobile 2. 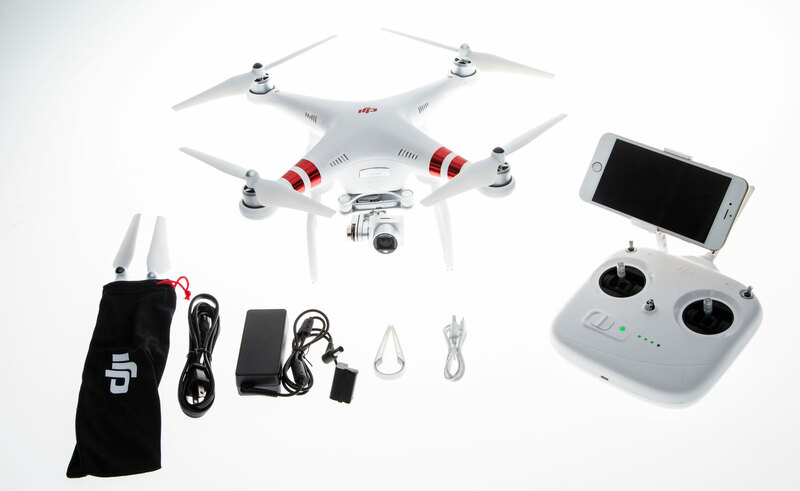 Here are a few reasons why you should consider D1store for your next drone purchase! NSW Fair Trading has warned consumers not to deal with three online electronics stores, responsible for an estimated $150,000 in consumer losses. The public warning from Fair Trading concerns Digital Skies Group Pty Ltd, which trades online as Android Enjoyed, Camera Sky and Klukkur. The three stores sell a variety of smartphones, tablets, cameras and watches. Without a doubt, drones are all the rage Down Under these days. 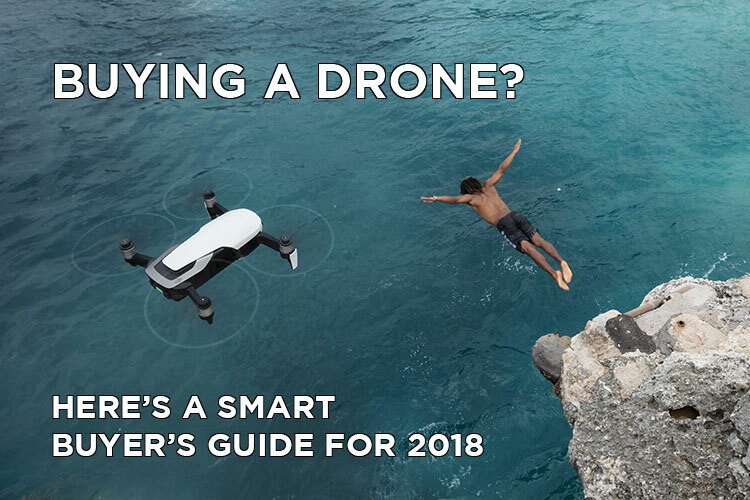 If you want to buy a drone in Australia, or are looking to get a bigger, better, faster model, then this guide is for you. Here are 10 considerations you’ll need to make before choosing the best drone for photography or the best drones with camera. 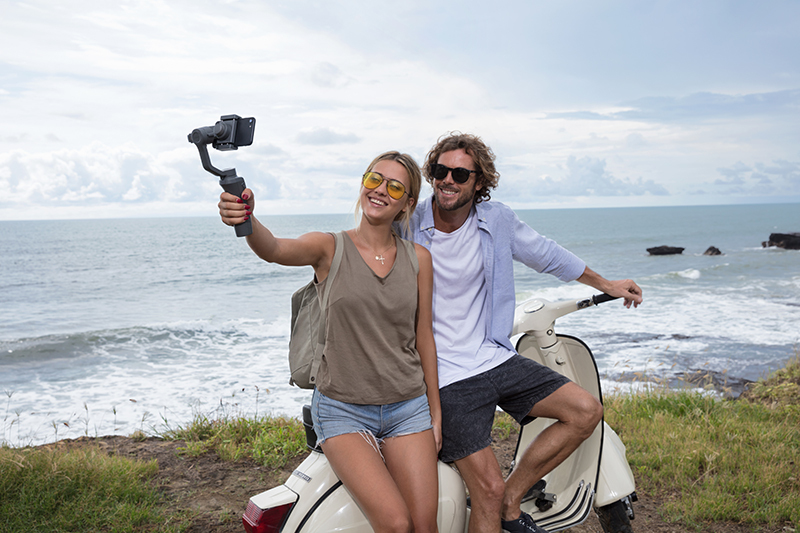 The Osmo Mobile 2 is here and we want to share with you everything that makes this smartphone stabilizer an incredible companion for your mobile device camera. 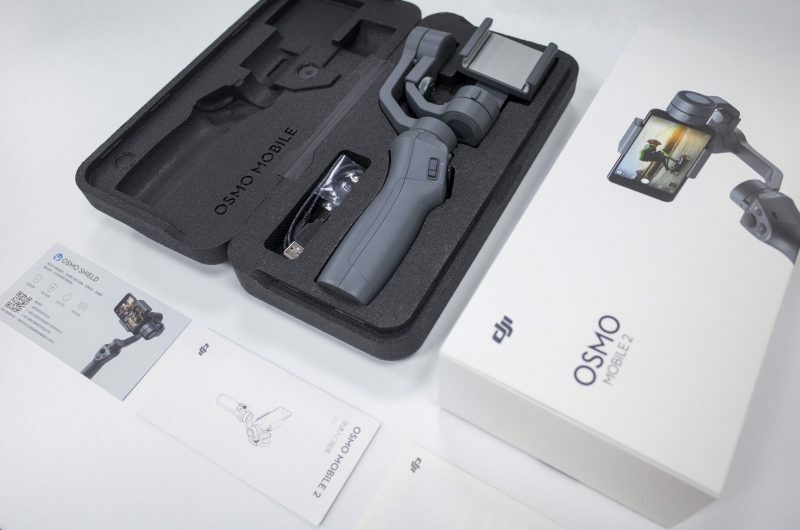 If you're curious about what comes with the Osmo Mobile 2 and what new qualities it introduces to the Osmo series, read ahead and find out! Learn how to use your brand new Mavic Air with these helpful tutorial videos! Learn the basics of setting up the Ronin 2 and get to know essential components custom made for a wide variety of payloads with these helpful tutorials. 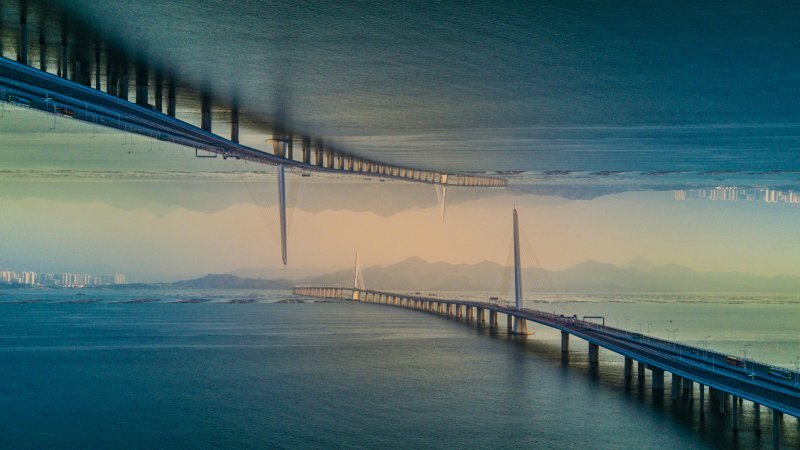 It is fascinating to see surreal worlds in movies such as Doctor Strange, Inception and Upside Down. Cool visual effects like bending reality and mirror worlds are staples of blockbuster movies. Have you ever dreamed of making your own mind-bending world? We've shared these beginner-friendly features and made a shortlist of four drone-flying tips for newbies. Read, learn, and enjoy! 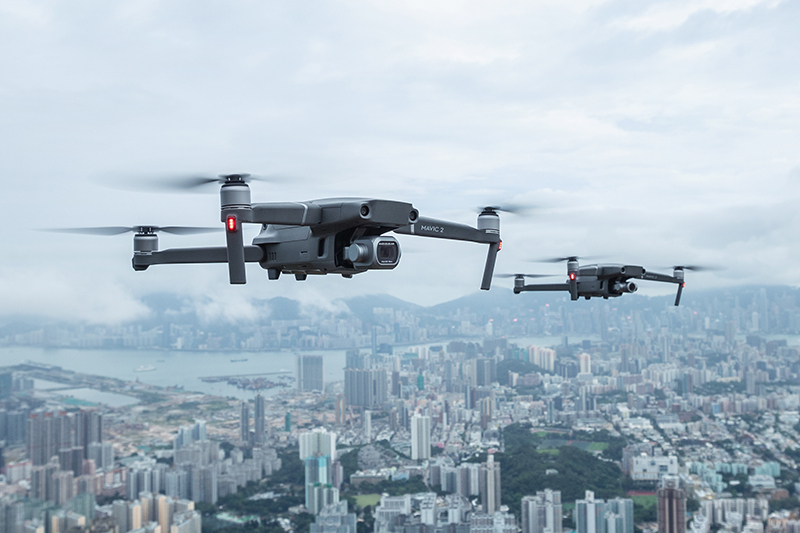 During the peak frenzy for DJI's Mavic Pro late last year “when demand outstripped supply and they were nearly impossible to obtain“ an ad popped up on the popular classified ad service, Kijiji. 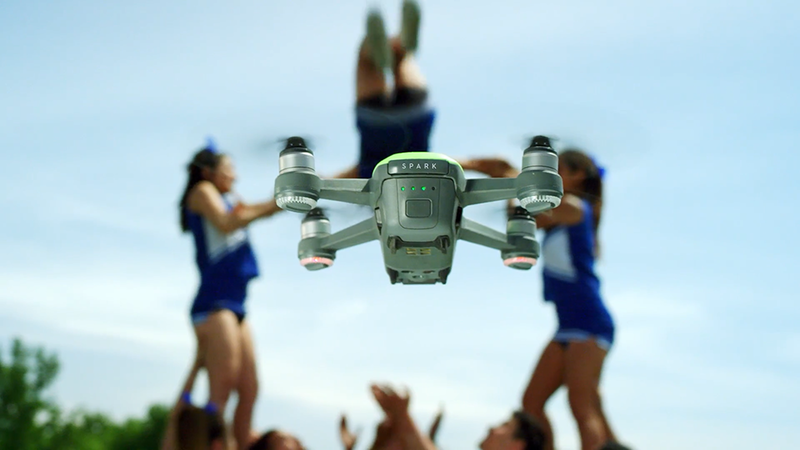 There they were: A limited number of the sought-after foldable drone. The price, we seem to recall, was $1749 CDN, with no tax. There were about a dozen available, and they were gone in a flash. 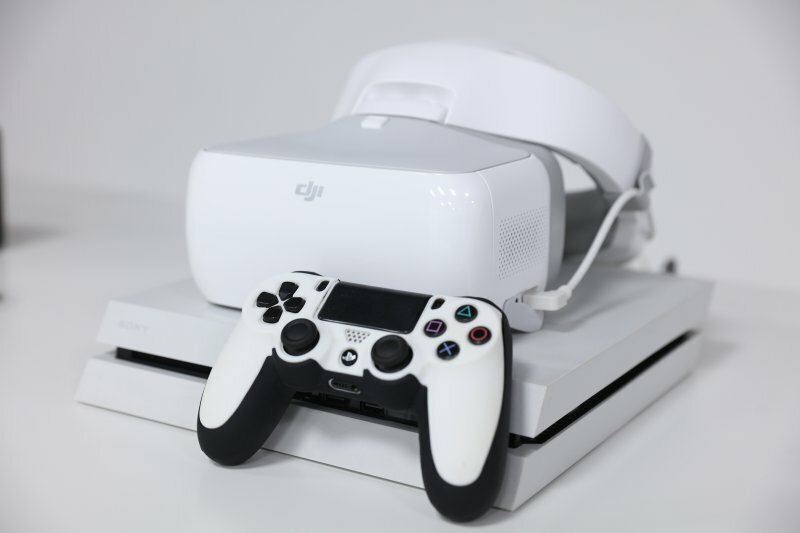 So you bought a pair of DJI Goggles for the integrated FPV experience of pairing them with your favorite DJI drone. But when droning is not an option say it's raining or too dark to fly ”you've got an amazing VR headset sitting at home doing nothing. That is until you realize that they're perfect for watching movies or playing video games! Flying safely, knowing your limits, and understanding how your drone works are essential when taking aerial photos or videos. As a drone enthusiast, I've seen my fair share of drone fail videos on YouTube, many of which result in awful, not to mention expensive, crashes. Most of these crashes could have been avoided by taking some simple safety precautions. If you're considering diving into the drone craze rabbit hole, you're choosing one fantastic hobby. Drones are a blast for beginner pilots and experienced drone enthusiasts alike. But have you been holding off on purchasing a drone because you think they're too hard to fly? Well, good news. 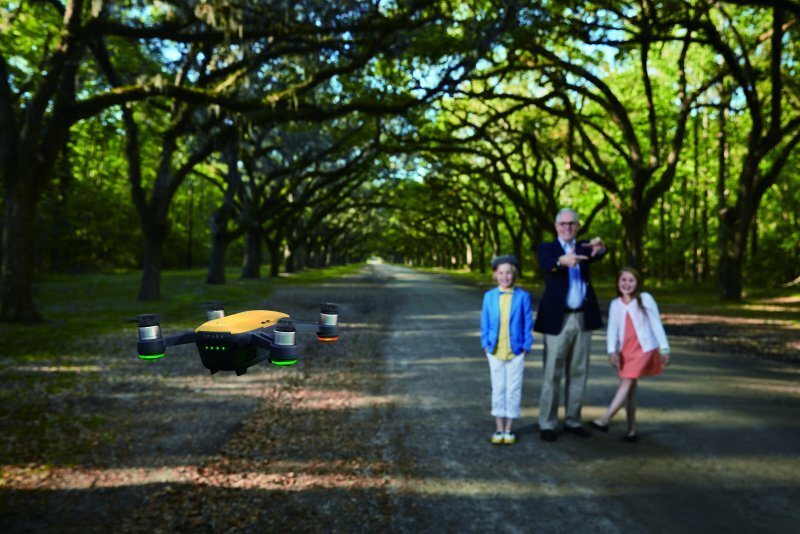 Some drones are now so easy to pilot that you'll feel like a pro on your debut flight! Below is a small yet vital list of the types of drones that will have you commanding the skies in no time! DJI Care Refresh Get Replacements if You Crash! Every new drone pilot asks themselves the same question: 'Am I going to crash? This isn't so surprising. Worries linger in all pilot's minds, even experienced ones. What if I accidentally run into a power line? What if my drone gets hit by a stray football while I'm flying near a playground? What if I'm in ATTI mode and a gust of wind blows my drone into a building? 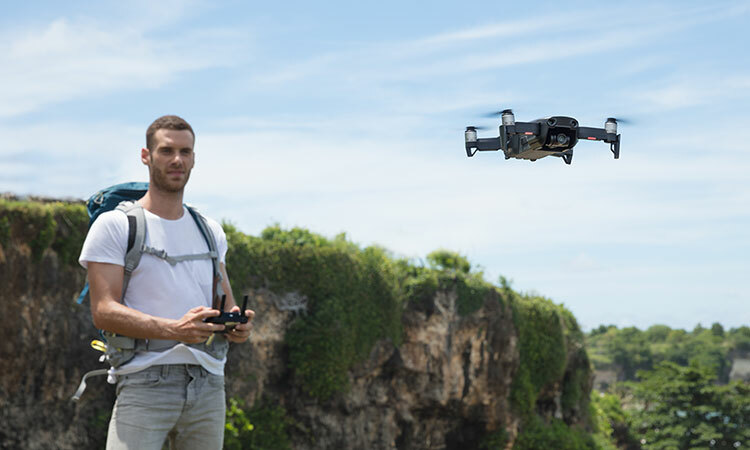 Fortunately, DJI Care Refresh can put your mind at ease. 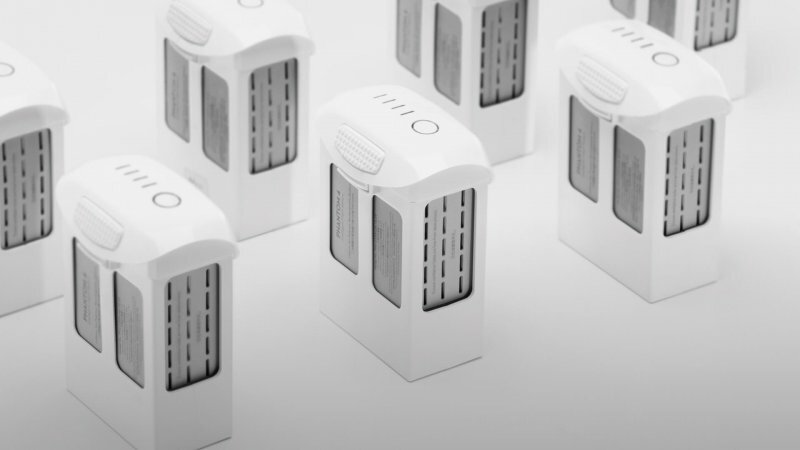 When it comes to your drone's battery care is incredibly important even with DJI's Intelligent Battery's powering it. Since if something goes wrong with your battery during flight it could be unfortunate. Even when you're not using your batteries you need to still take proper care of them to keep them safe and to prolong the life of them. This is one of the most important things I recommend before taking your drone out and flying it anywhere you think you may have trouble. Find a safe spot in an open area to get a feel for how it operates. Itâ€™s best to learn how to use it and be comfortable with it before taking it into tighter spaces or flying for any commercial work. From out of the box to on set, these tutorials cover all you need to get quickly setup and start shooting with your Ronin. 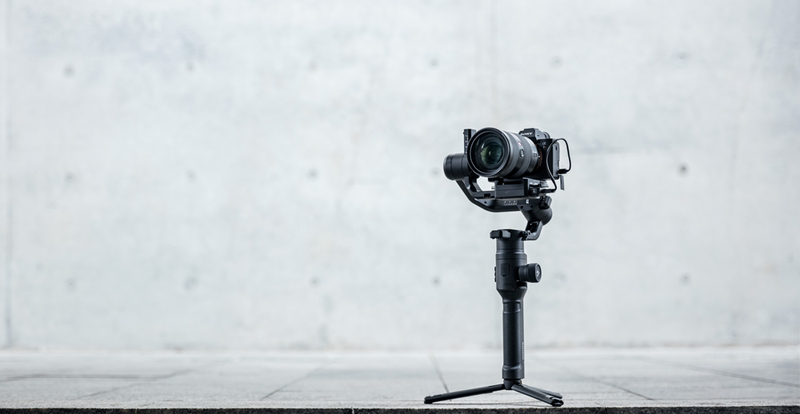 These tutorials covers all you need to know to get quickly setup and balance your DJI Ronin-M.
To get the best out of your Osmo Mobile, these videos will come in handy. 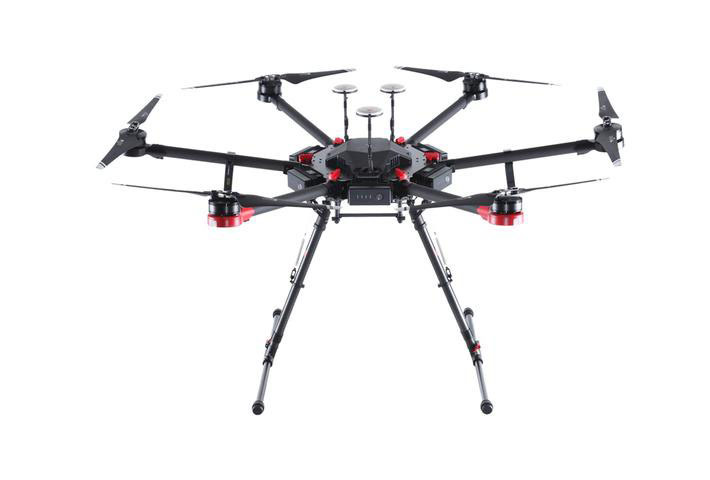 Now that you've unboxed your new Inspire 2 it's time to get it ready for its maiden voyage! Find out how with these videos. Need help setting up your phantom 4 pro/pro+? Look no further! We have all the information you need with these easy to follow video guides. Learn the basics of how to take your new Phantom 3 in the air and capture stunning aerial images like a pro. Here are some videos you can use to get the most out of your DJI Goggles. How to get the most of your new Mavic Pro! Setting up your new Mavic Pro can seem quite daunting.. But don't worry, after watching the videos below, you'll be an expert pilot in no time! DJI Spark Tutorial - Get ready to fly! Here is everything you need to know to setup your DJI Spark! 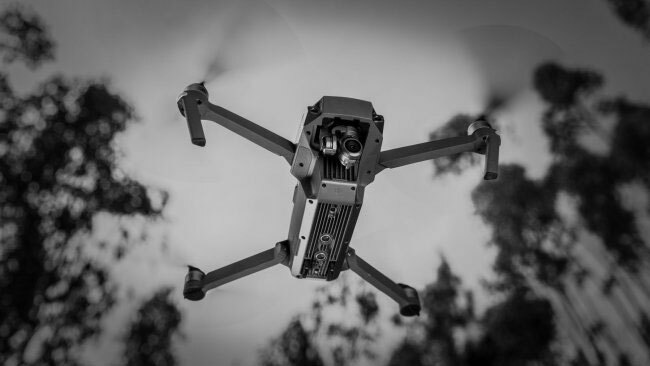 Whilst drones are a great tool for taking amazing videos or photos, unfortunately, its aerial nature can cause safety concerns that could have serious repercussions for the pilot. 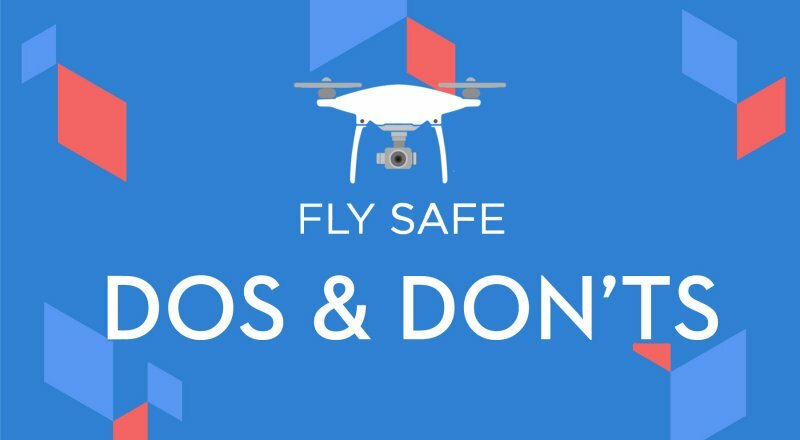 So to help all you drone fliers out there, we here at DJI support have put together a comprehensive 20 point list of dos and don'ts for flying your drones.